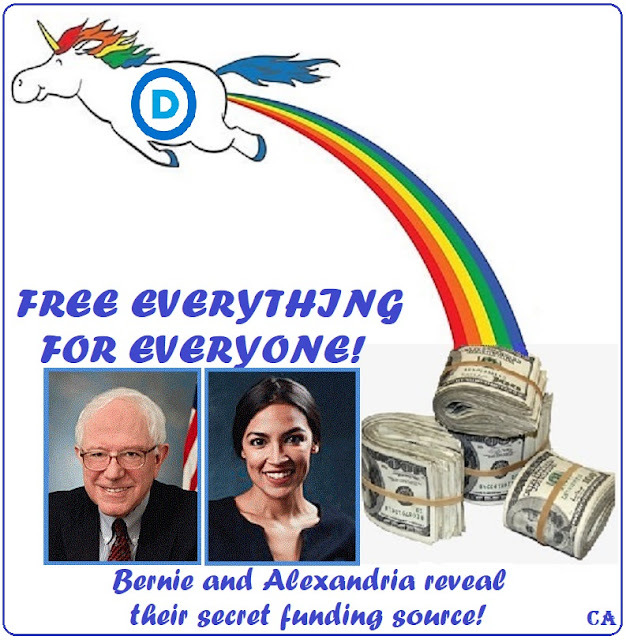 Democrats (C) aka Socialist Democrats would have you believe there is FREE BEER and a FREE LUNCH at the end of their rainbow. - While there never has been, and never will be, a free lunch...these idiots are all too real. 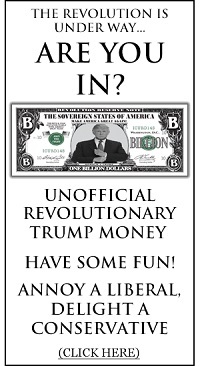 Go ahead, vote for them in the 2018 mid-term elections. Don't worry, there'll be free beer tomorrow. That's what it says on the sign. Of course, when you walk in and ask for your free beer, they tell you it's today. 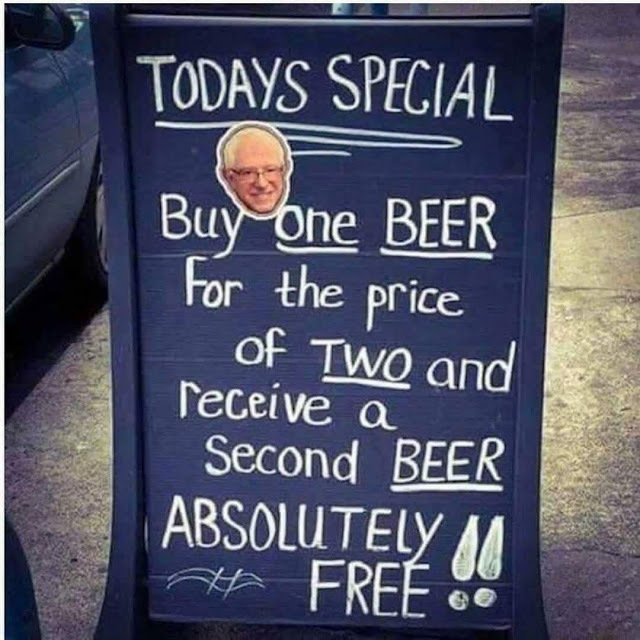 Free beer is tomorrow. Come back the next day, and it's today again.